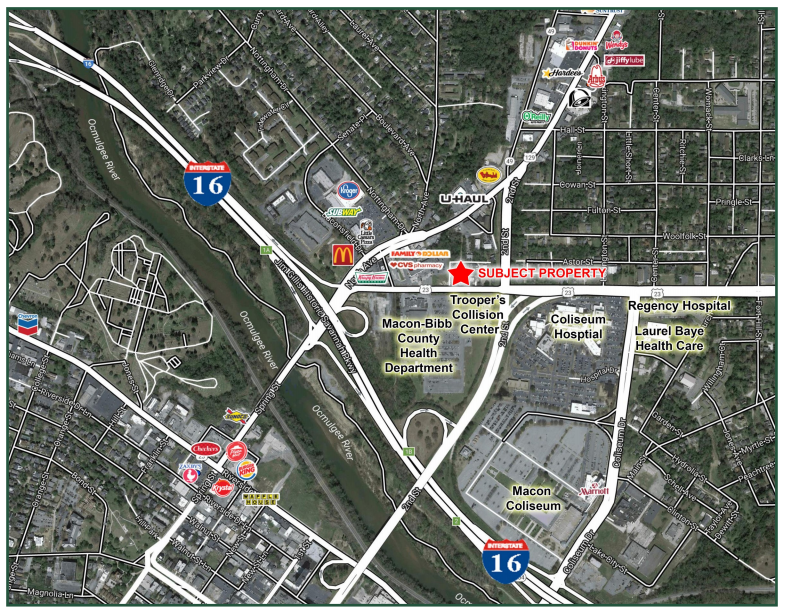 Notes: Property is in a high visible area with a high traffic count. Macon Bibb County Health Department is directly across the street. 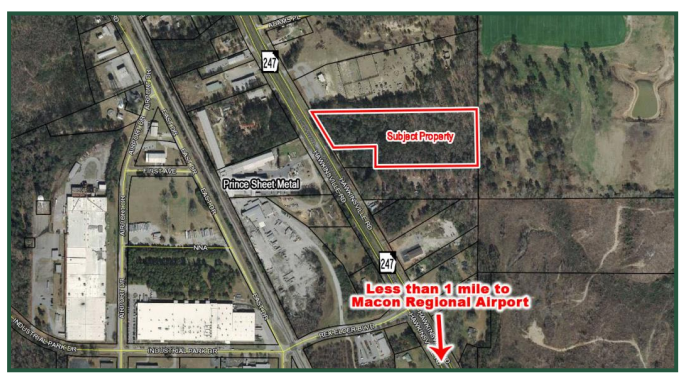 Adjacent to east of property is a new construction for Houston Co. Medical.